Provide comfort for the family of Floyd Cook with a meaningful gesture of sympathy. 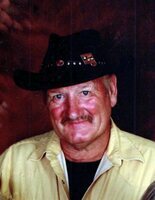 Floyd Cook, age 68, of Honaker, Virginia passed away Tuesday (March 26, 2019) at his home. Born February 2, 1951 in Buchanan County, Virginia, he was a son of the late Walter and Vernie Ellen Ball Cook. A lifelong resident of the area, he was formerly employed as a coal miner for Clinchfield Coal Company. In addition to his parents, he was preceded in death by two brothers, Jewell Cook and Dewey Cook. Survivors include two children, Anthony Cook and wife, Carrie of Swords Creek and Angel Cook of Honaker; three grandchildren, Victoria Rose and husband, Justin, Alexis Cook and Courtney Cook; two great-grandchildren, Violet Rose and Branson Rose; one expected great-grandchild, Leo Honaker; two sisters, Jennifer Shortridge and Leathy Hale; three brothers, Luther Cook, Roland Cook and Lowell Cook and several nieces and nephews also survive. At Floyd’s request, his body will be cremated and the family will receive friends at Honaker Funeral Home from 6 PM to 8 PM Thursday. 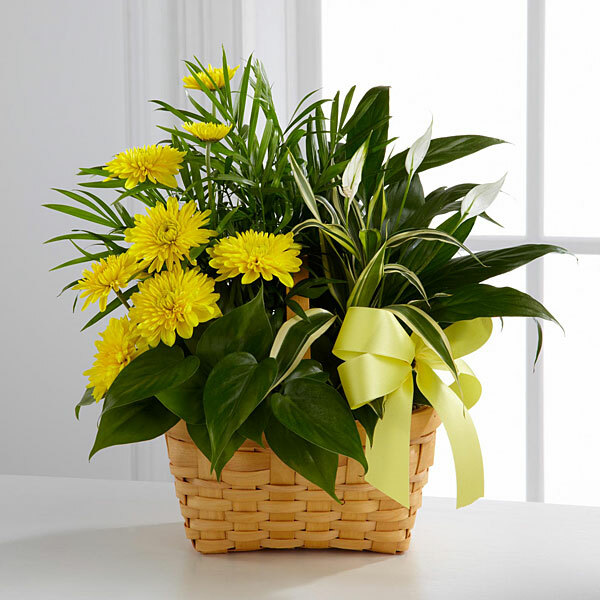 To send flowers in memory of Floyd Cook, please visit our Heartfelt Sympathies Store. Kevin & April sent flowers to the family of Floyd Cook. Kevin & April purchased flowers for the family of Floyd Cook. May the family of Floyd Cook please accept my sincere condolences hoping you find comfort in God's words at Acts 24 : 15 and Psalm 37 : 29.